If you’re brave enough, visit us to explore Bristol Old Crown Court’s victorian prison cells. Split over 2 playing levels, you get to experience both magnificent architecture and the bowels of the victorian prison that lurks below. 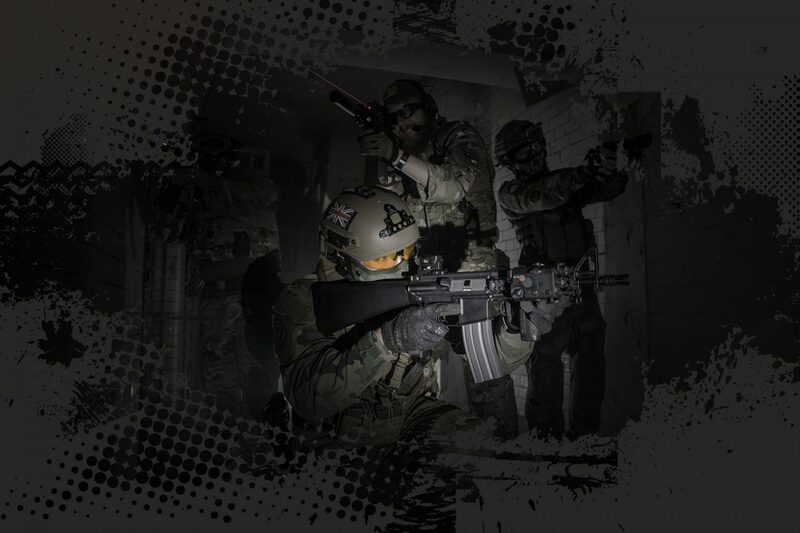 Book now and experience the terror that haunts this truly unique indoor Airsoft site.